The Upper Grand River Metropark sits on 135 acres and is located at 3199 Cork Cold Springs Rd, Austinburg, Ohio. 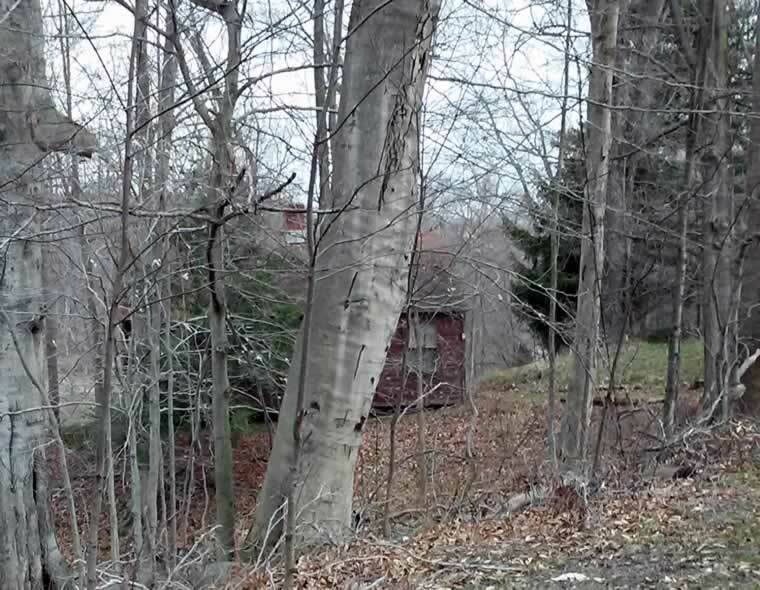 This former youth and religious camp will be transformed into a wildlife and river sanctuary in a bend in the Grand River between the Morgan Swamp Preserve and Harpersfield Covered Bridge Metropark. 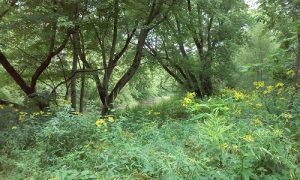 This conservation easement protected park encompasses 3/4 mile of Grand River frontage, soaring forests, wetlands, unusual wildflowers and wildlife habitat that will be replete with shelters and meeting space, boat launch, and future trails. Soaring forests, wetlands, unusual wildflowers and wildlife habitat that will be replete with picnic shelters and meeting space, boat launch, and future trails. 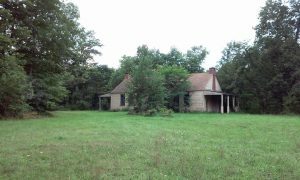 Former youth group and religious camp. Once a Cleveland Camp Fire Girls Camp in the 1950’s.